Madison Adoption Associates completes another successful Summer Hosting Program!! 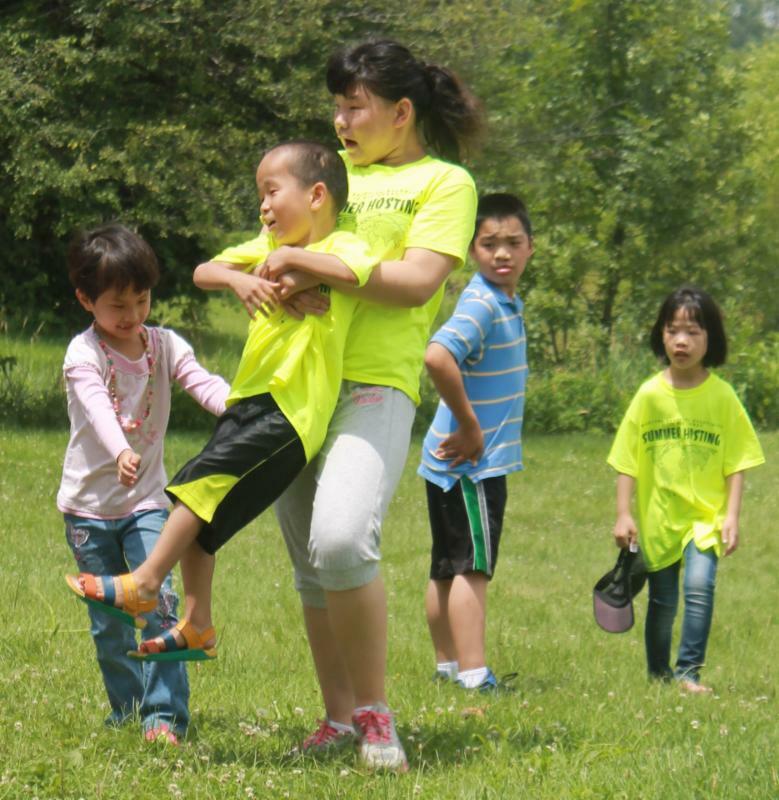 The Illinois office of MAA said good-bye to the wonderful children who traveled from Heilongjiang province, China to participate in the Summer Hosting Program. We are thrilled to announce that ALL of the children who visited with us have families interested in adopting them and making them a permanent member of their family! MAA is grateful to the Host Families who gave these children a fantastic experience, the China chaperones who traveled with the children, our devoted Ming who came from Beijing to help the children return to China, and the tireless work of our Illinois staff – Michelle McGowan and Sara Oglesby – who made it all happen!